《生存者游戏》（Survivor）S29E14《This Is My Time》 The final five compete for a spot in the last Tribal Council and the $1 million prize. The finale will be followed by the live one-hour reunion show hosted by Jeff Probst. 《生存者游戏》（Survivor）S29E13《Let’s Make a Move》 A shocking tribal council leads to one of the biggest blindsides of the season. Also, a sudden ankle injury could lead to a medevac just days before the game ends. 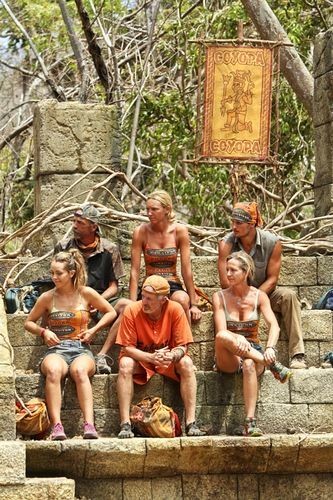 《生存者游戏》（Survivor）S29E11《Kind of Like Cream Cheese》、S29E12《Still Holdin’ On》 After 30 grueling days, the remaining castaways battle for a spot in the final six. 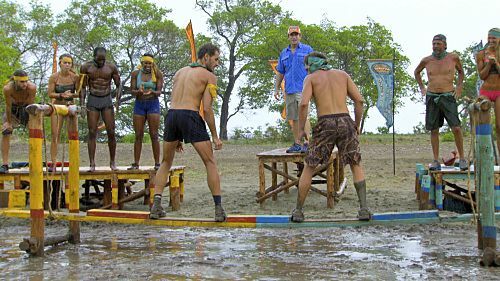 Also, for the first time ever, castaways give up their chance at Reward in the middle of a challenge, and one castaway seeking revenge sets their sights on the game’s strongest player. 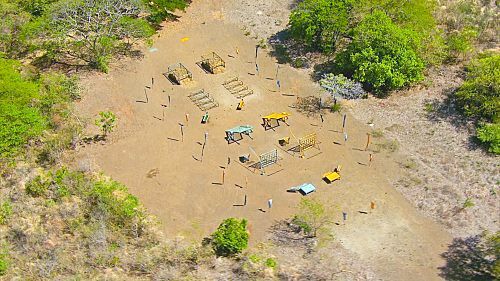 《生存者游戏》（Survivor）S29E10《This Is Where We Build Trust》 Another castaway trades their reward for security in the game. Also, the first idol of the season comes into play during a chaotic Tribal Council. 《生存者游戏》（Survivor）S29E09《Getting’ To Crunch Time》 Two reward winners trade their spots to prove their loyalty. Also, an idol paper trail causes chaos at camp, and one castaway plays dirty when his life in the game is threatened. 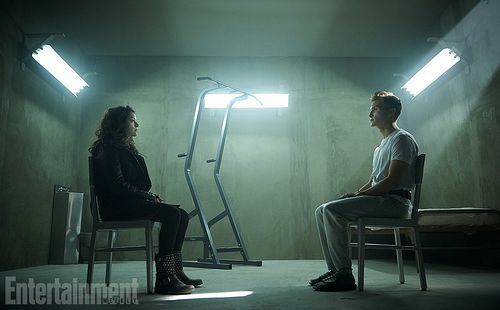 《生存者游戏》（Survivor）S29E08《Wrinkle In The Plan》 The claws are out when two parents protect their children in a heated exchange. Also, the castaways reap the rewards of a Taco Bar after exiling one of their own. 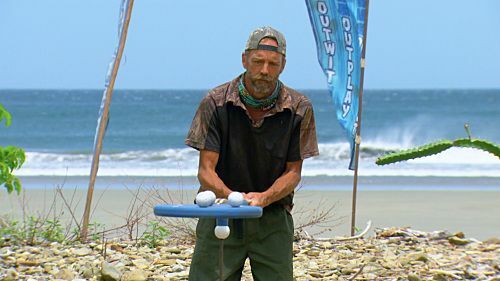 《生存者游戏》（Survivor）S29E07《Million Dollar Decision》 The pressure of the game forces one castaway to contemplate throwing in the towel. Also, alliances start to crumble with the impending merge and one castaway commits the ultimate sin. 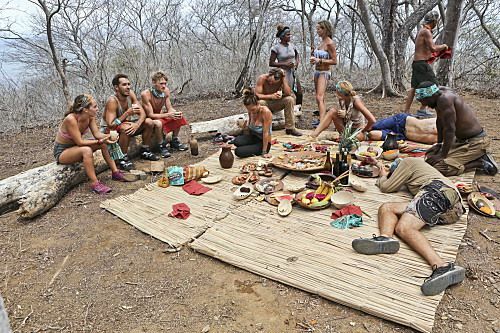 《生存者游戏》（Survivor）S29E06《Make Some Magic Happen》 In a rare move, a very hungry Hunahpu tribe makes a desperate trade for rice. Meanwhile, one castaway on the Coyopa tribe concocts a plan to use a fake idol to try and insure their safety. 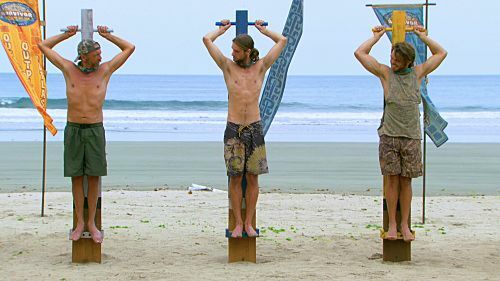 《生存者游戏》（Survivor）S29E05《Blood Is Blood》 After a surprising tribe swap, the game gets complicated when one castaway is stranded on a tribe with three pairs of loved ones. Meanwhile, the other tribe is forced to negotiate for their next meal as a result of mismanaged portion control. 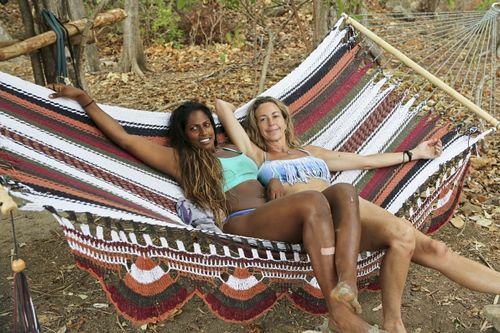 《生存者游戏》（Survivor）S29E04《We’re A Hot Mess》 One castaway contemplates throwing an Immunity Challenge to rid their tribe of the weaker players. However, their thirst for power could result in a shocking blindside. 《生存者游戏》（Survivor）S29E03《Actions vs. Accusations》 A showdown pits father against son and puts their relationship to the test. Meanwhile, former MLB player John Rocker is confronted about his controversial past during a combative Immunity Challenge. 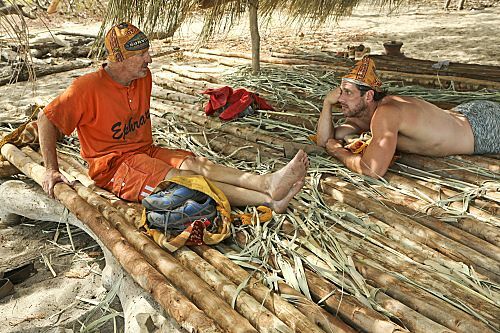 《生存者游戏》（Survivor）S29E02《Method To This Madness》 After losing their flint, one tribe attempts to barter with Jeff in a rare negotiation. Meanwhile, former MLB player John Rocker’s controversial past threatens his future in the game.